The sense of an ending looks mysterious. Oh, how I will enjoy Going In Style. 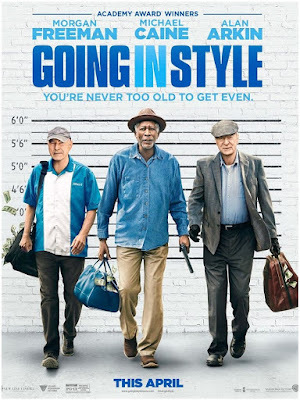 Looks like a fun little comedy! I do hope they take that nasty bank for all they are worth! 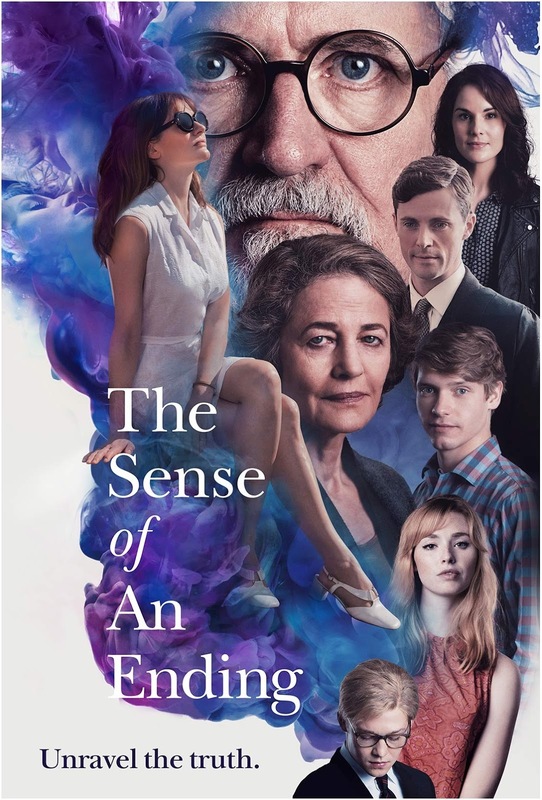 The sense of an ending had a very powerful trailer. Plus that poster is stunning! Going in Style trailer had me laughing a couple of times. 'Columbian drug mule' and 'This is not an admit-ion of guilt. I'm just tired.' Are among my favorite lines from that trailer. That's a movie I'm gonna check out. Right now. Of course not. The last one. I need to be able to walkin a character's shoes.